On March 1st 2018, SecuLore Solutions announced Alex Lorello, Chief Engineer, has been named to the IWCE Young Professionals Awards list which showcases the next-generation of leaders in the communications technology industry who are shaping the future of the industry. Alex Lorello has training in cyber ethical hacking and experience in forensics analysis and cybersecurity product design. 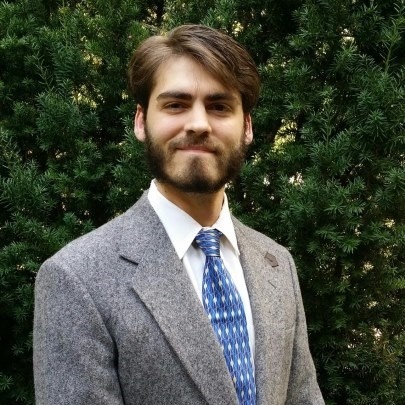 He majored in computer engineering at University of Maryland-College Park and is co-founder of SecuLore Solutions, a cybersecurity company focused on protecting our nation’s public safety infrastructure. Alex co-invented the company's flagship patent-pending cybersecurity device, Paladin™. 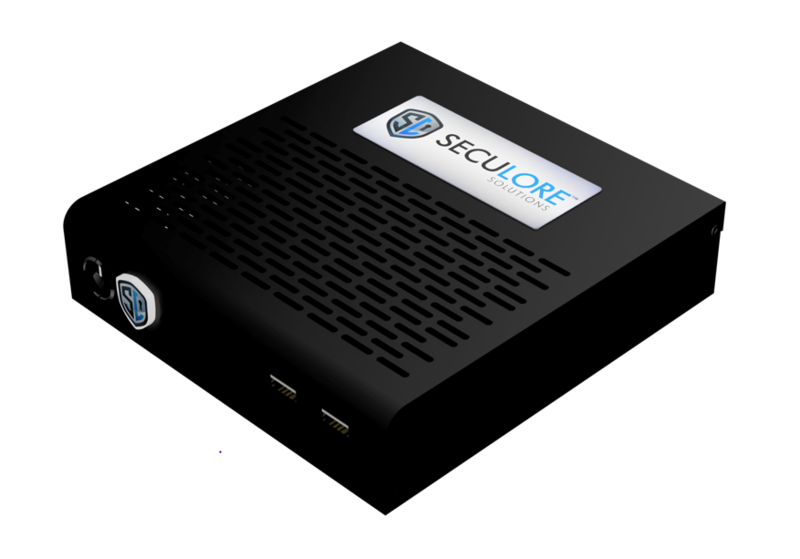 The team at Seculore Solutions is debuting its Paladin™ appliance in the APCO 2016 Exhibition Hall on August 15th & 16th, 2016 in Orlando, Florida. The Paladin product is designed for public safety professionals and other organizations seeking to protect networks from intrusion, data extraction, cyber attacks, ransomware and other "client-side" attacks that attempt to extract data or communicate with illegitimate individuals or organizations.